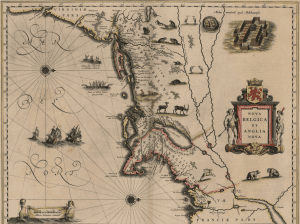 The New Netherland Institute (NNI) is now accepting presentation proposals for their 41st Annual Conference, which will convene in Albany, New York at the New York State Museum on the 22nd of September 2018. 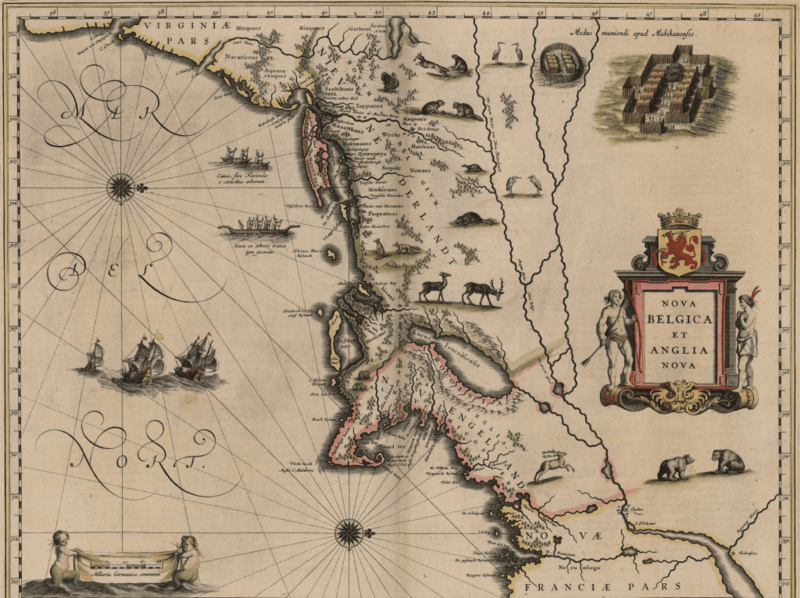 The program committee welcomes paper proposals on any aspect of the seventeenth-century Dutch colony. Proposals that highlight the legacy of New Netherland are also encouraged. Papers will be selected based on their contributions to New Netherland scholarship as well as how they fit into an emerging theme. Submit proposals of about 300 words and a one-page CV to nni@newnetherlandinstitute.org by April 15, 2018.